Presented in partnership with The Jazz Foundation of America. 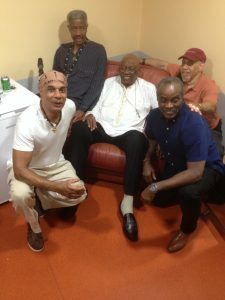 When Dr. Randy Weston passed on in September 2018, he left behind a unique legacy as not just a jazz giant, but one of the world’s great cultural ambassadors. 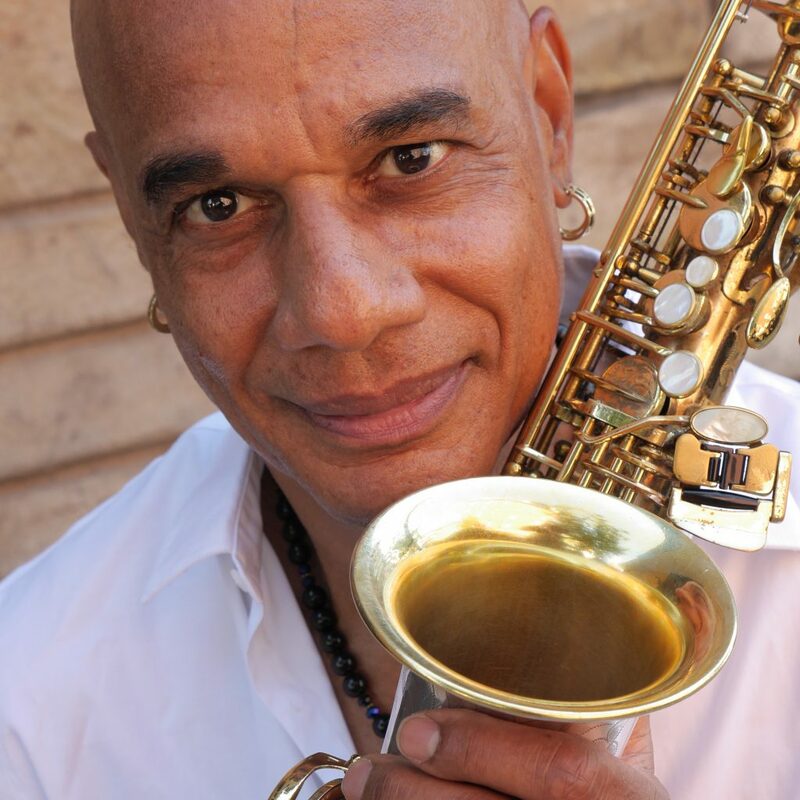 Tonight we celebrate this legacy with longtime members of his touring group, helmed by its musical director, the renowned saxophonist and flautist T.K. Blue, and featuring Alex Blake (bass), Neil Clarke (percussion), Vince Ector (drums), and Sharp Radway (piano). Jazz and Stargazing: Join students and astronomy faculty from the Natural Sciences Department at LaGuardia Community College to view stars and other celestial bodies through their telescope on each night of Jazz at Socrates.